Beyond the simplicity and convenience of opening and closing your gates with a remote control, keyfob or mobile device and without having to leave your vehicle (which is most useful at night or in bad weather) electric gates have additional advantages over that of manual gates. 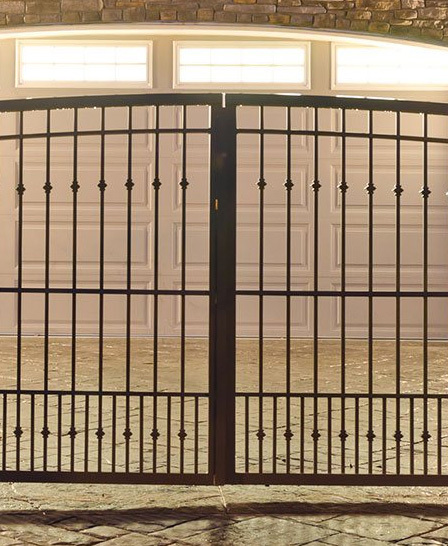 An electric gate eliminates the struggle with large or heavy manual gates that many people encounter. A simple press of a button on a remote control allows access to your property. Visitors will usually use an intercom at the gateway to contact you before you let them in, this helps prevent unwanted callers. 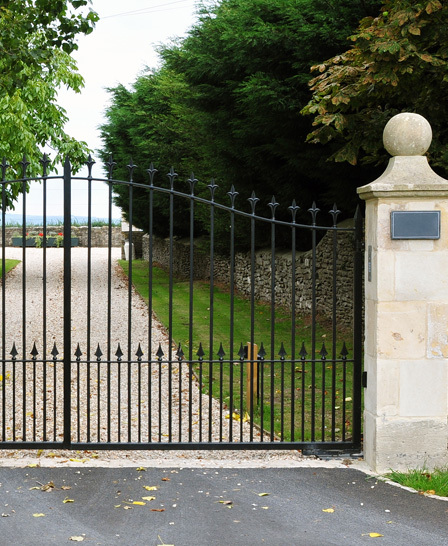 Having your gates automated increases the investment made to your property, with the extra style and exclusivity of automatically operating gates. It’s possible to automate existing gates too, so you’ve no need to purchase an entirely new system. On the security front, electric gates have irreversible geared motors making it difficult for burglars to force open the gates. Fitting a maglock or electronic lock ensures maximum protection and even greater security for you and your property. Having your gates automated increases the investment made to your property, with the extra style and exclusivity of automatically operating gates. Each electric gate installation is unique to each customer and we have never come across an identical system. This makes giving a ‘cost’ for an installation difficult. 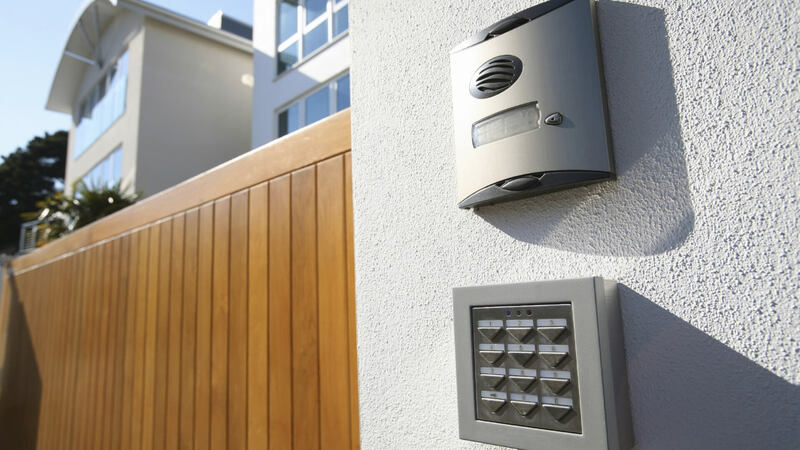 Many factors determine how much your gate installation will cost, including the specific type of gates required or already in place, the material you would like the gates made from and the commands you would like to control the gate automation, from a simple remote control all the way to CCTV and number plate recognition systems. The best and most reliable way to get a true cost is to arrange a free of charge appointment for one of our technical surveyors to attend site and discuss your requirements. 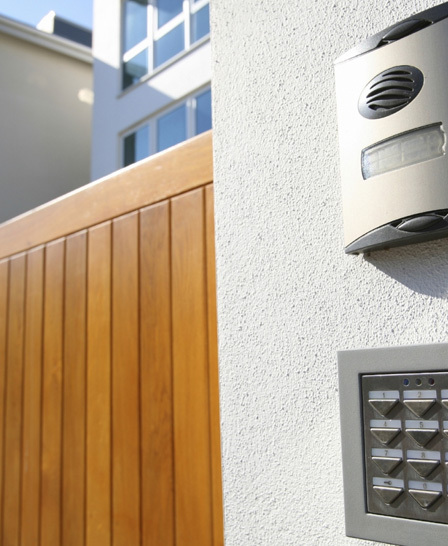 We offer repairs or maintenance to all different types of gate or entry systems. Our engineers are probably some of the most experienced out there! We can also provide the manufacturing of metal gates and railings to your design or specification. AOK are due to complete a number of training courses from CAME UK this year, one of the main courses we will be attending is the gate safety course which will provide us with the latest knowledge and legislation is gate safety. This will also provide with CAMESAFE accreditation so you know you will be in safe hands.